2016 is the year that will see virtual reality finally get into the hands of gamers and Oculus is looking to kick things off early by opening up pre-orders for the retail version of the Oculus Rift from Wednesday, January 6th. Pre-orders will be live from 8am PST, which will be 16.00 GMT. Alongside with pre-orders going live, Oculus CEO Palmer Luckey will also be conducting a Reddit AMA tomorrow to answer questions from the public as well as to create a buzz around the virtual reality headset. Every Oculus Rift pre-order will come bundled free with Lucky’s Tale by Playful along with CCP’s EVE: Valkyrie. 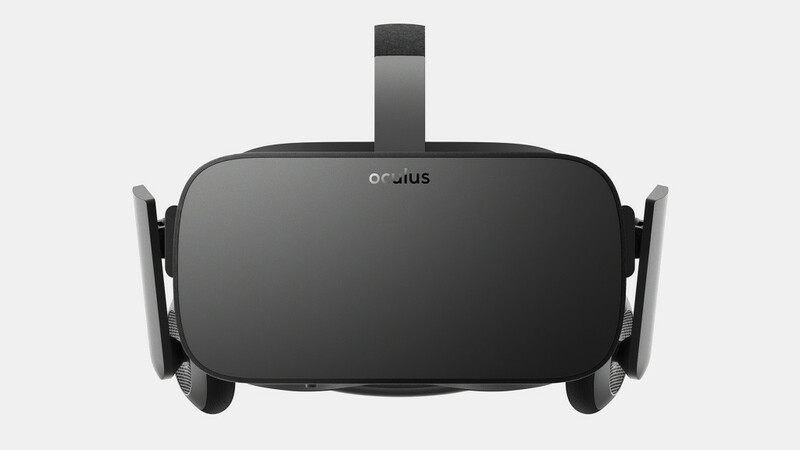 No official release date has been given yet as to when the Oculus Rift will ship to consumers, although Palmer Luckey has stated before on Twitter that they are aiming to begin shipping the headset in Q1 2016. 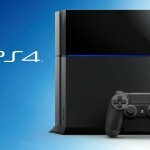 More information is expected to be revealed tomorrow when the pre-orders go live. 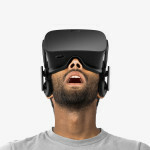 Will you be pre-ordered an Oculus Rift tomorrow?